Pulitzer Prize winner C.J. 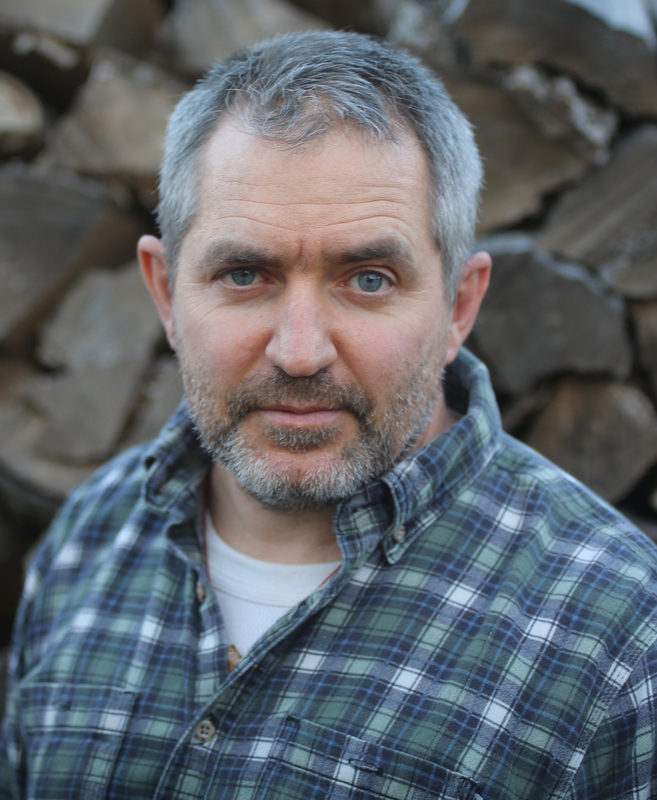 Chivers’s unvarnished New York Times bestseller is a chronicle of modern combat, told through the eyes of the fighters who have waged America’s longest wars: “A classic of war reporting…there is no downtime in this relentless book” (The New York Times). More than 2.7 million Americans have served in Afghanistan or Iraq since September 11, 2001, and C.J. Chivers reported on both wars from their beginnings. The Fighters vividly conveys the physical and emotional experience of war as lived by six combatants: a fighter pilot, a corpsman, a scout helicopter pilot, a grunt, an infantry officer, and a Special Forces sergeant. The Fighters is a “gripping, unforgettable” (The Boston Globe) portrait of modern warfare. 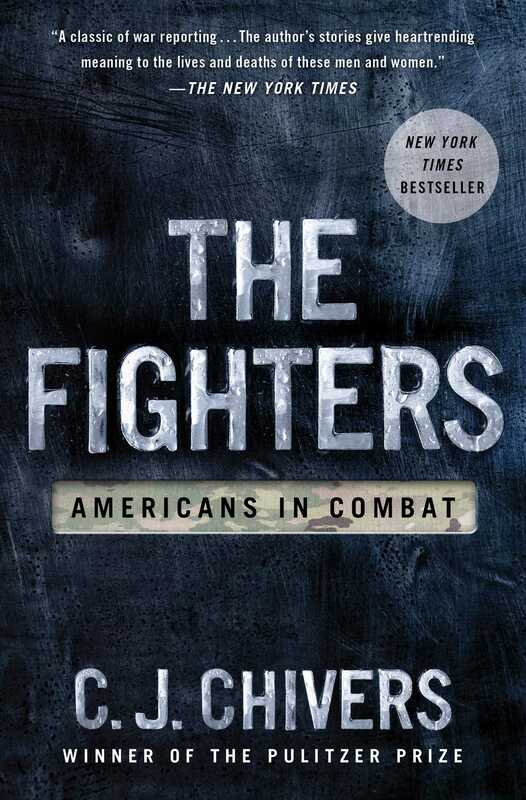 Told with the empathy and understanding of an author who is himself an infantry veteran, The Fighters is “a masterful work of atmospheric reporting, and it’s a book that will have every reader asking—with varying degrees of urgency or anger or despair—the final question Chivers himself asks: ‘How many lives had these wars wrecked?’” (Christian Science Monitor). After ousting the Taliban from power in Kabul and chasing much of al Qaeda’s leadership into Pakistan, the Pentagon began preparing in earnest for the invasion of Iraq. As Afghanistan’s interim government tried to consolidate its post-Taliban position, the administration of President George W. Bush asserted that as punishment for developing weapons of mass destruction, giving refuge to terrorists, and defying international obligations, Iraq’s leader, Saddam Hussein, should be forcibly deposed. By early 2003, political dialogue had run its course. Preparations for invasion were nearly complete. American forces were arrayed near Iraq’s borders, readying for attack. Their number dwarfed the size of the force in Afghanistan, which had grown to about 10,000 troops. Afghanistan was no longer the priority. A second war was soon to start.